“The goal of sustainability is to enhance quality of life, without compromising the needs of future generations. Sustainability is achieved by balancing the social economic and environmental needs of humans with the environment. We shall adopt sustainability in our day to day lives, in our thinking, and in all aspects of our behavior. 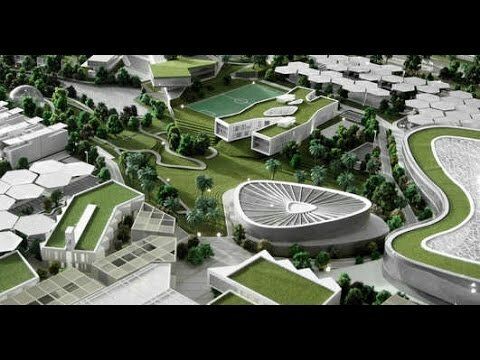 We are proud to present The Sustainable City, the first Net Zero Energy city in Dubai. A first of its kind, and considered one of the most unique developments in the region and the world, it meets and exceeds international sustainability standards. The City is being shaped with the support and the direct supervision of the Government of Dubai Land Department. It applies the standards of Dubai Municipality, Dubai Roads and Transport Authority (RTA) and Dubai Electricity and Water Authority DEWA.